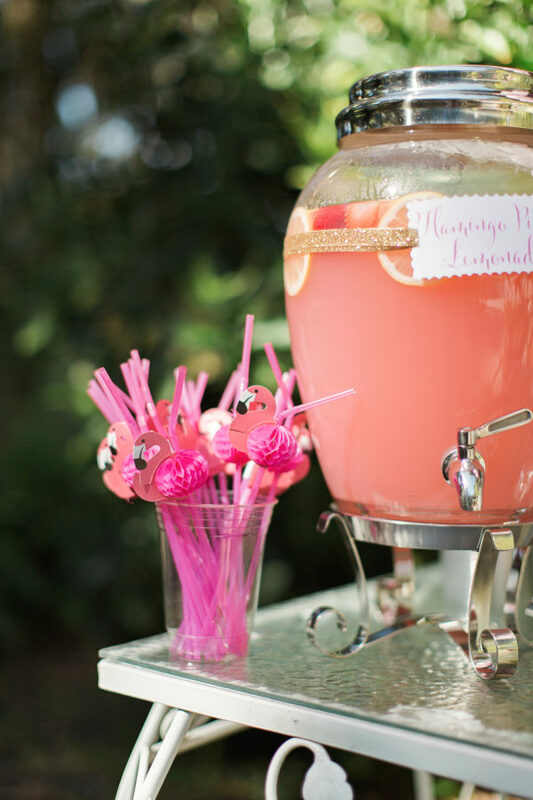 Hello there party people! 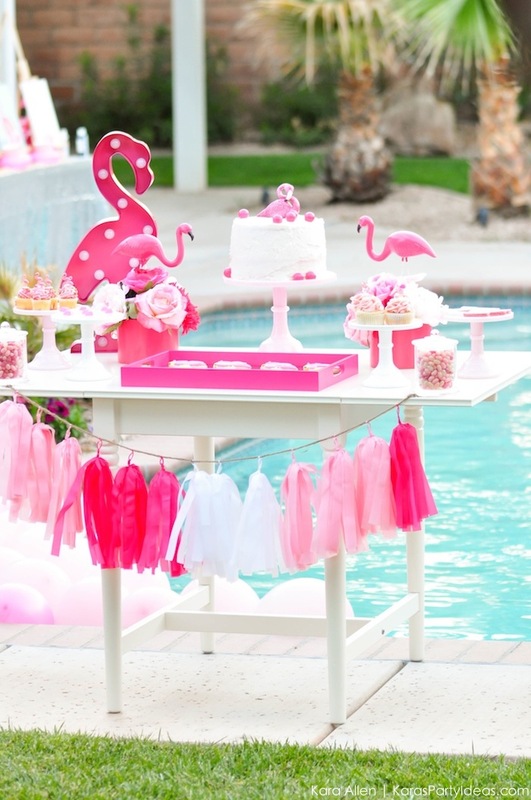 I know that you are looking for some spectacular ideas for a themed party. Don’t worry, because I have the most incredible ones to show you. 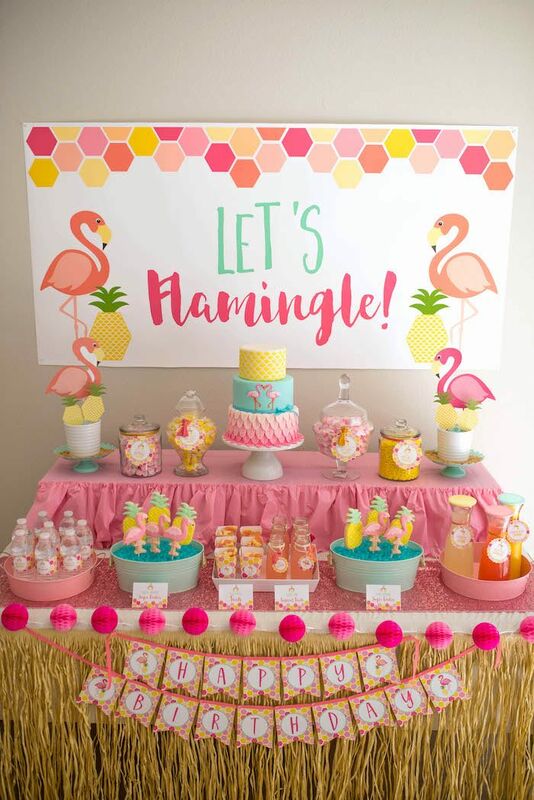 Whether you are planning a girl’s birthday, baby shower, or just a summer party, then the flamingo theme is the right choice. 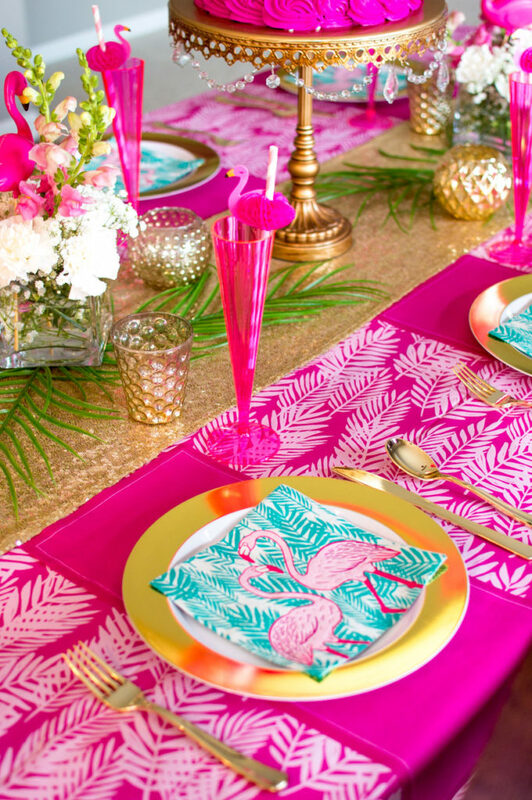 You’ll love the way it looks all colorful and chic. Trust me, this is the right choice for people of any age. 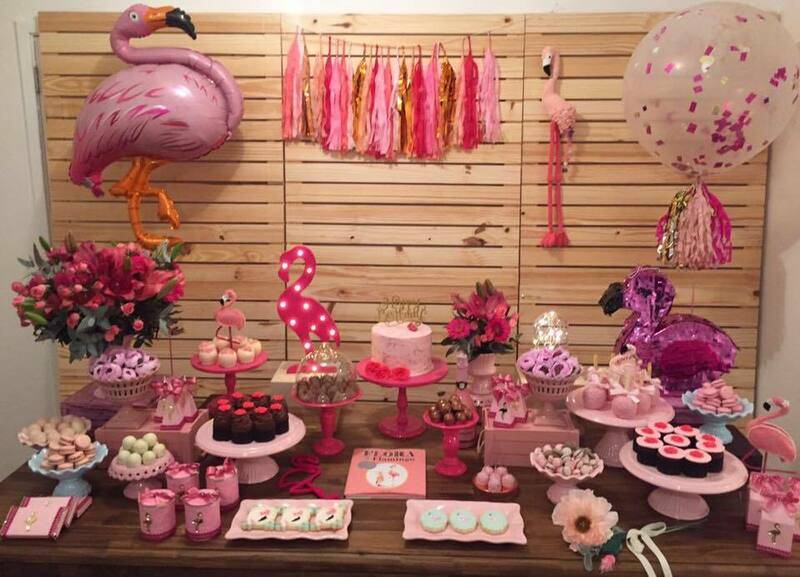 You can apply the flamingo party theme on a little girl’s birthday, or even a bachelorette party. 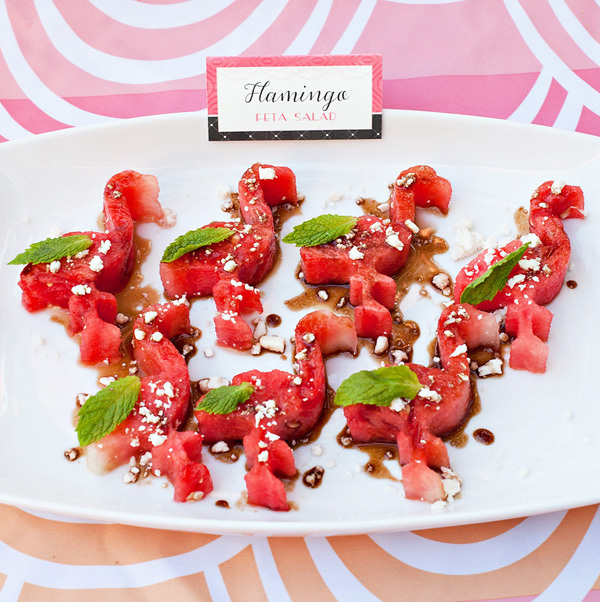 If this sounds exciting to you, wait until you see the Spectacular Flamingo Party Ideas! 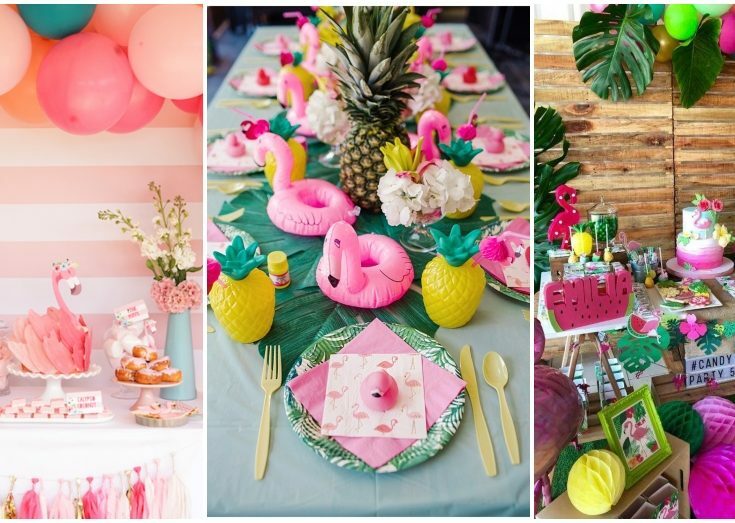 Throwing a themed party is not that easy. 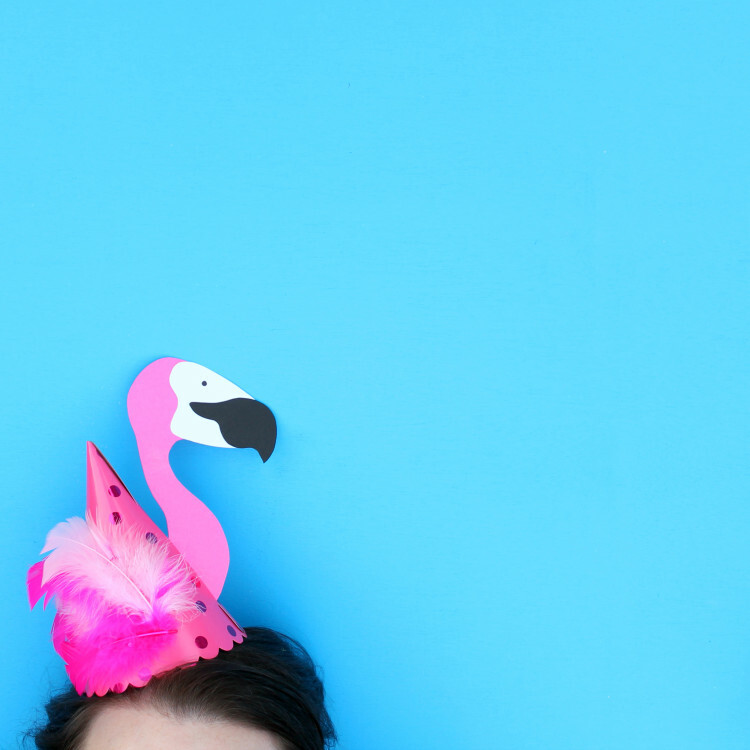 Buying a themed party set can sometimes be over your budget, so feel free to improvise. DIYing is your best friend in this game. 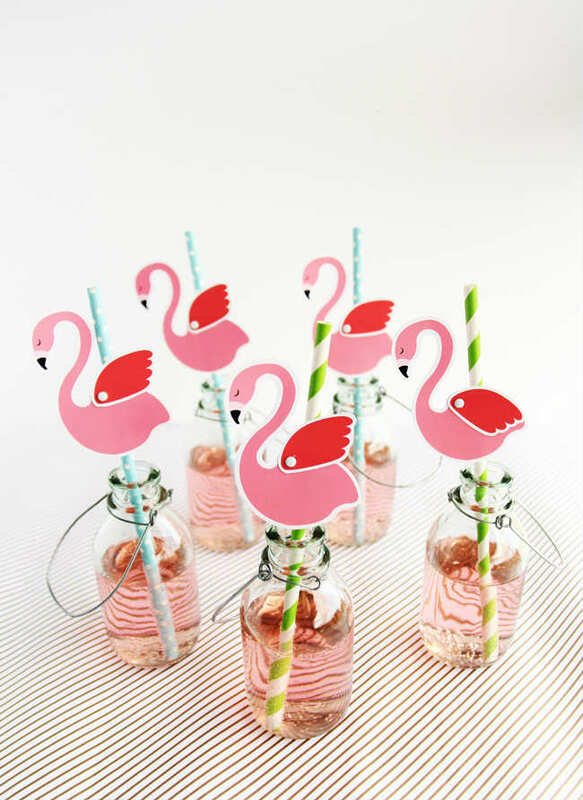 You can get to many free printables online and create pretty decorations with their help. 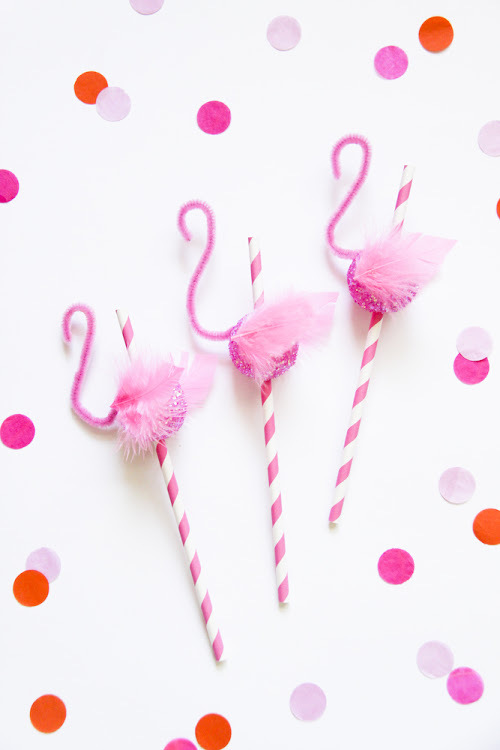 Get the party supplies in pink color, and play with the rest. 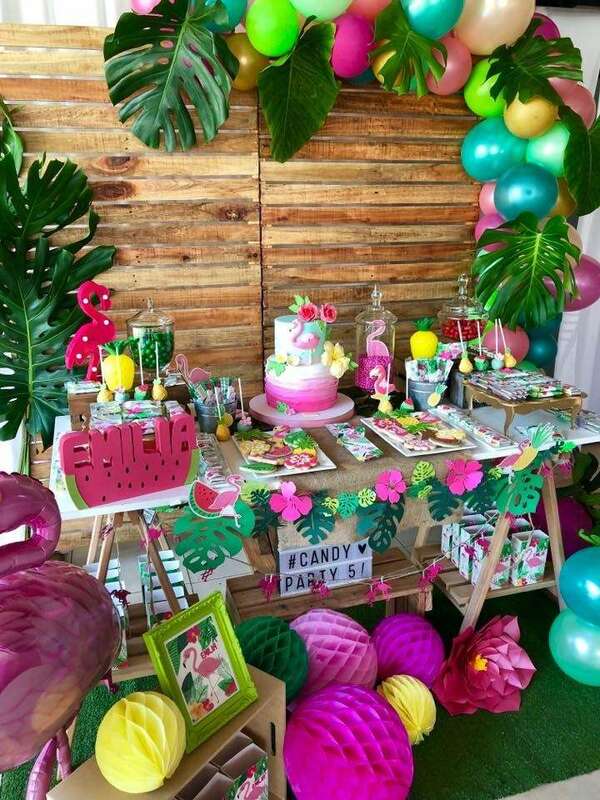 Also, this theme can be considered tropical. 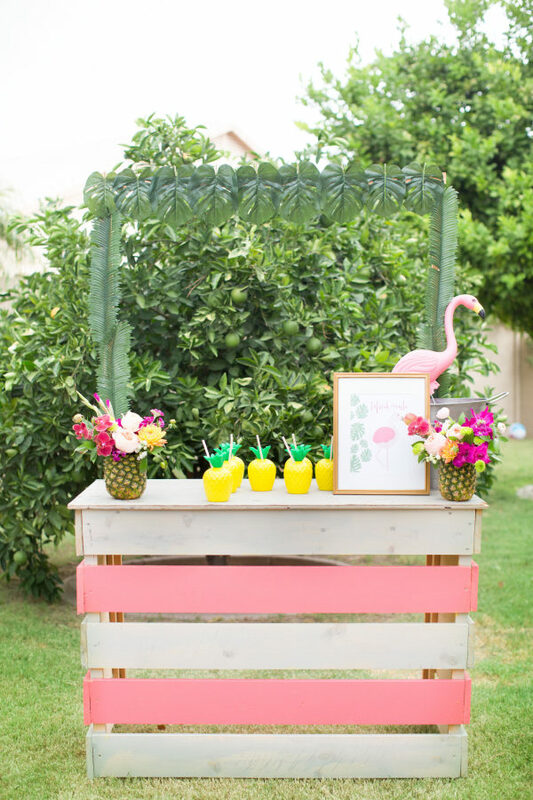 This means that you are free to decorate with pineapples and tropical leaves as well. 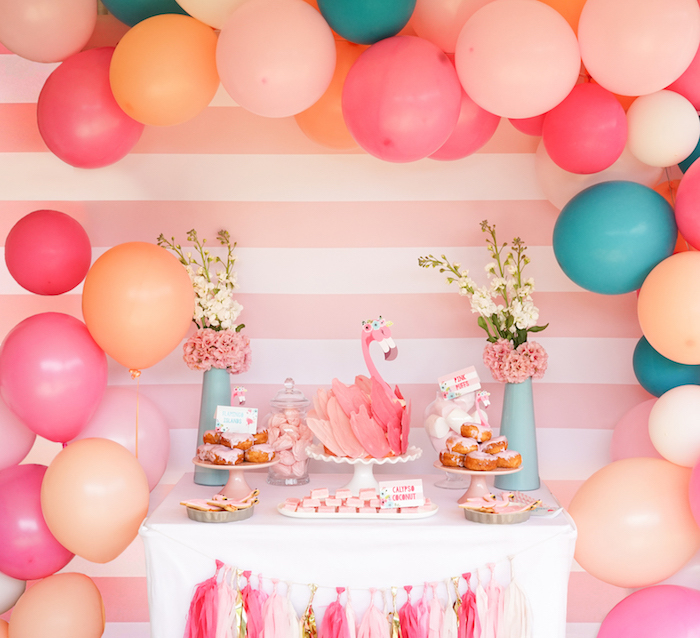 To make your party decor look cohesive, pick a certain color scheme. 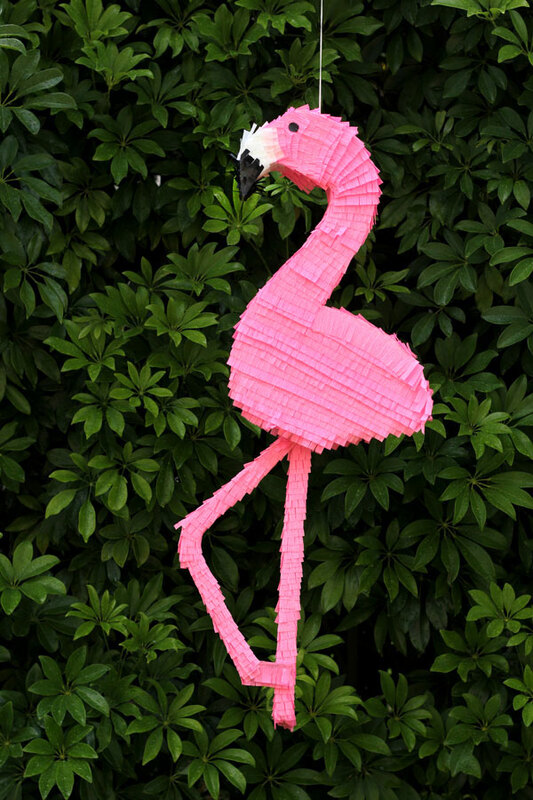 All of the decorations should be within the color choice that you have made. 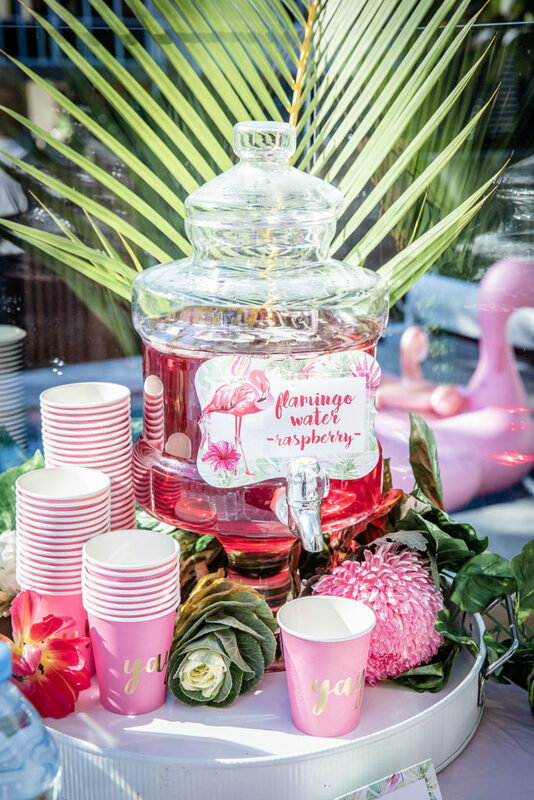 For example for a girly decor, you can pair both light and hot pink. 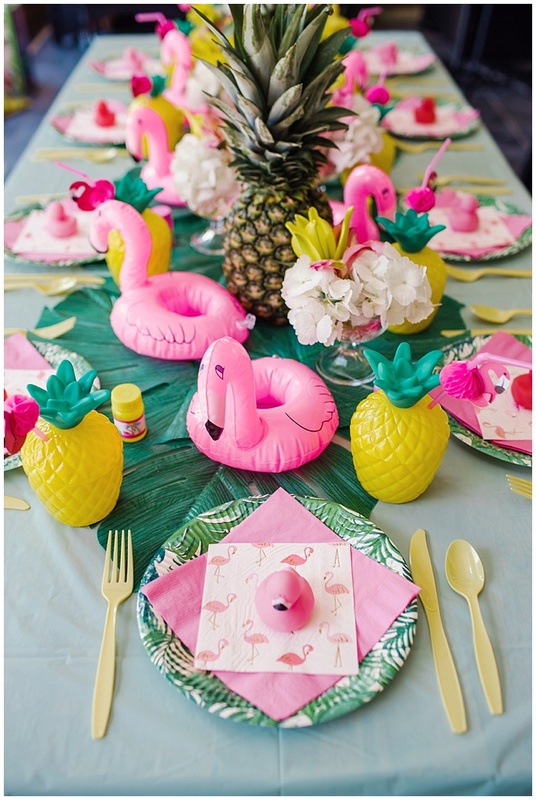 Or, you can have hot pink and dark green for a tropical spirit. The choice is really up to you and your preferences. 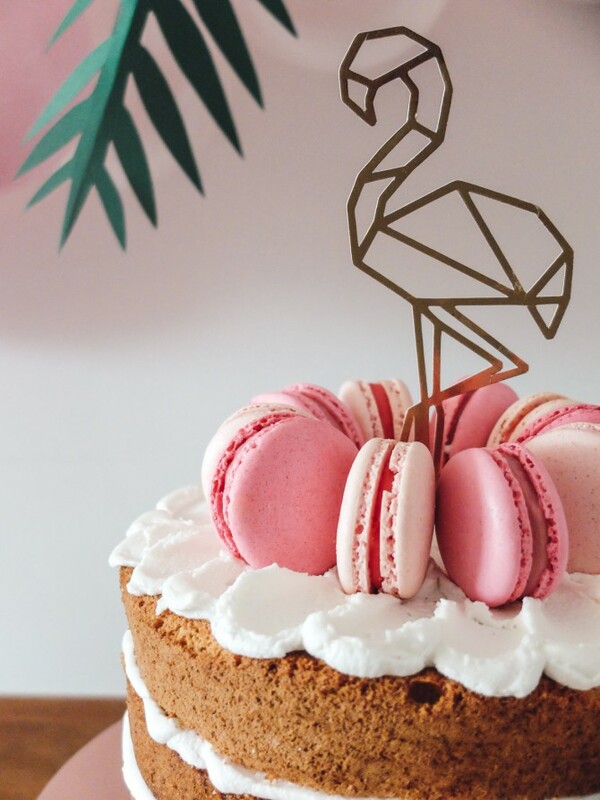 You can see lots of beautiful examples in this gallery. 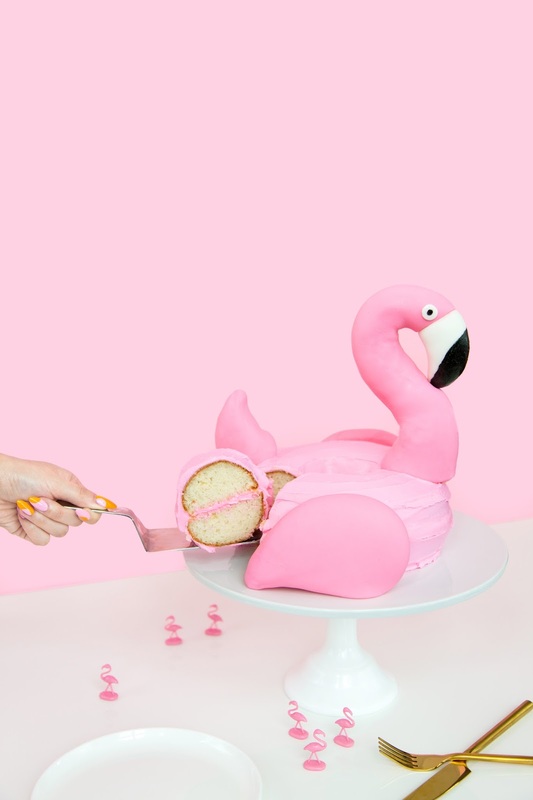 You really don’t have to spend lots of time to get prepared for the perfect flamingo party. All it takes is some pre-planning. Take some time to play the supplies that you need, make a shopping list, and get all of them. Also, you would want to do the set-up the day before to make sure that it is done perfectly. 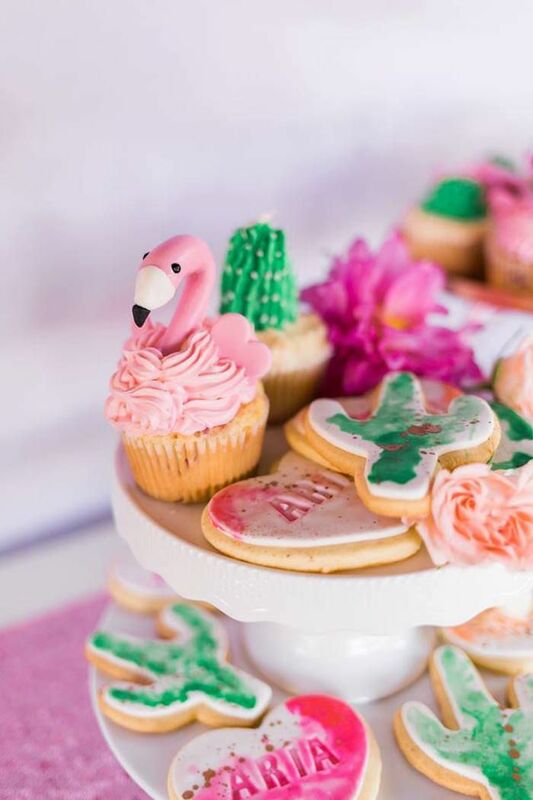 After seeing these flamingo party ideas, I am sure that you will organize the best party ever. 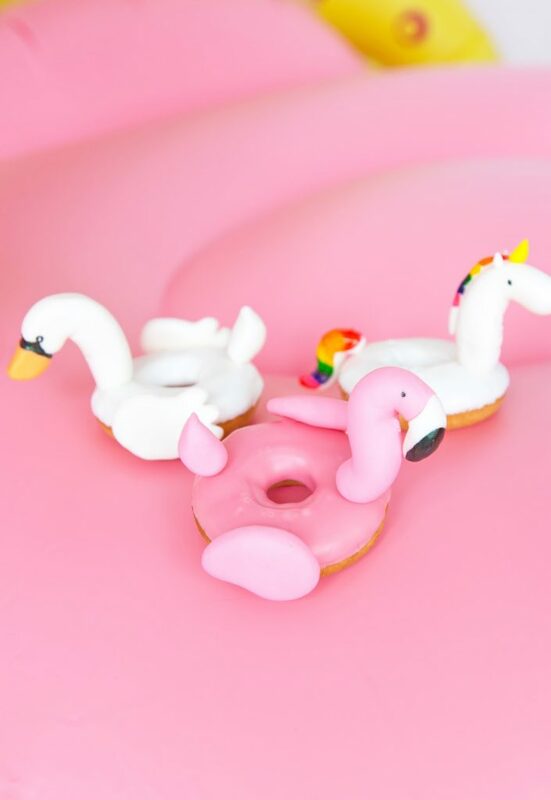 Don’t forget to follow us for more updates and ideas!